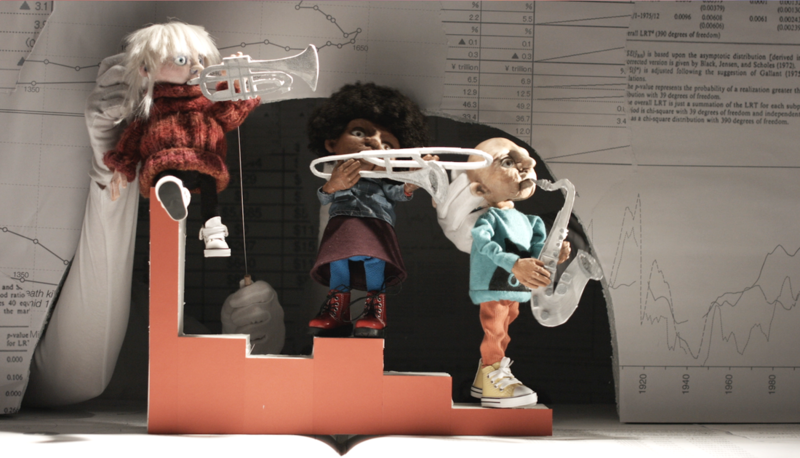 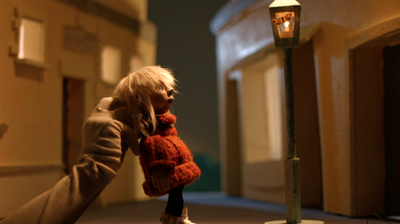 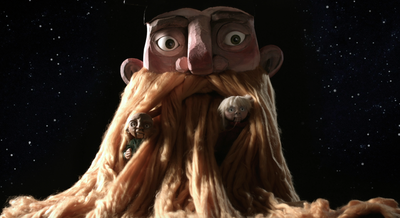 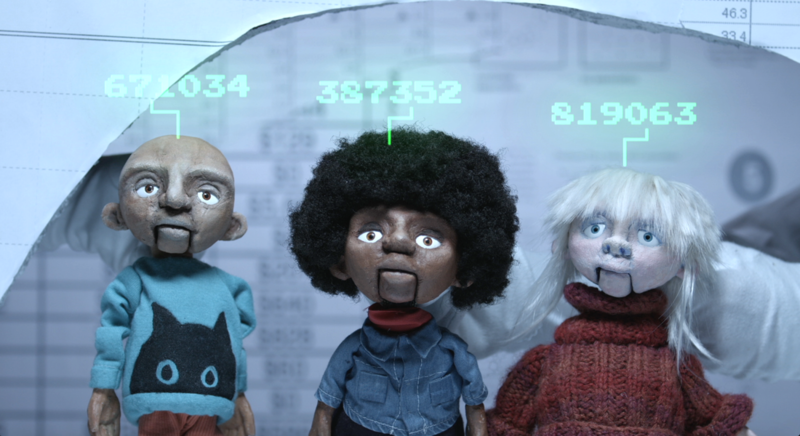 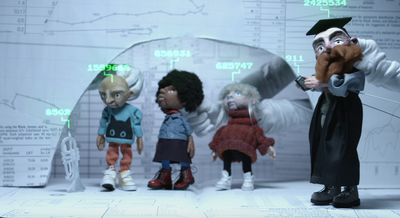 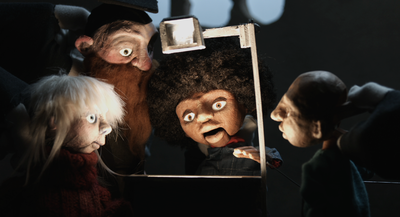 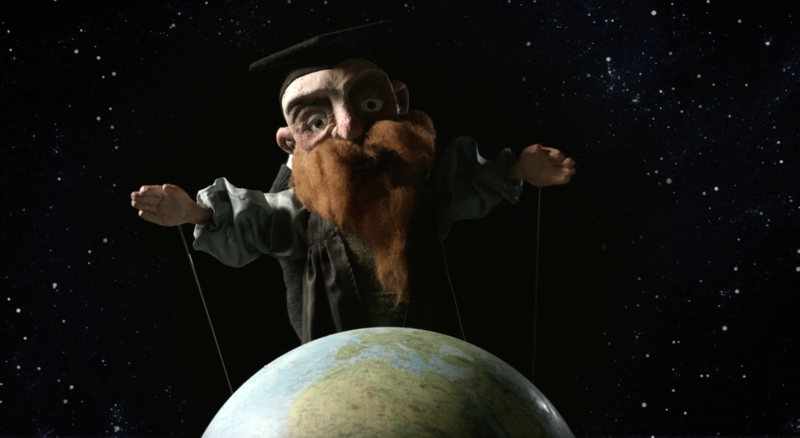 Emma co-wrote and co-directed a riotous short puppet film with Simon Panrucker for the economist Kate Raworth. 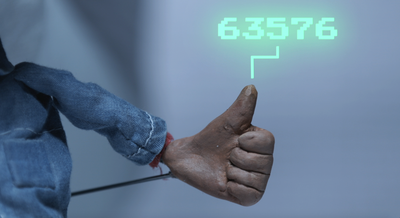 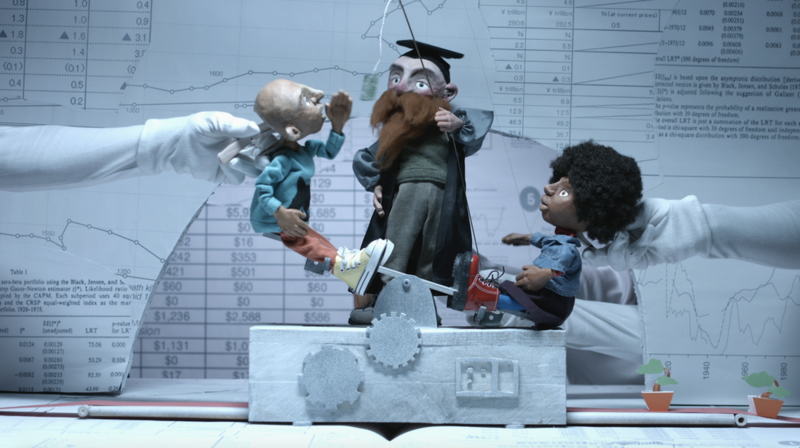 The film uses live-action puppetes, fantastical sets and an rap battle to share some of the concepts in Raworth's book, Doughnut Economics. 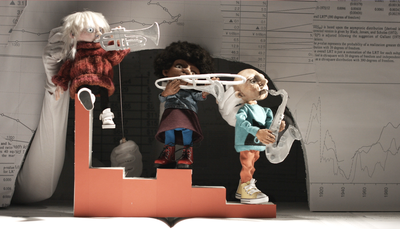 Emma also lead the design and fabrication for the project. The film will be released in May 2018.